Direct Relief Responds to Weather Emergencies Across U.S. Severe weather continues to threaten much of the U.S., with Missouri now experiencing record flooding from a surging Mississippi River. 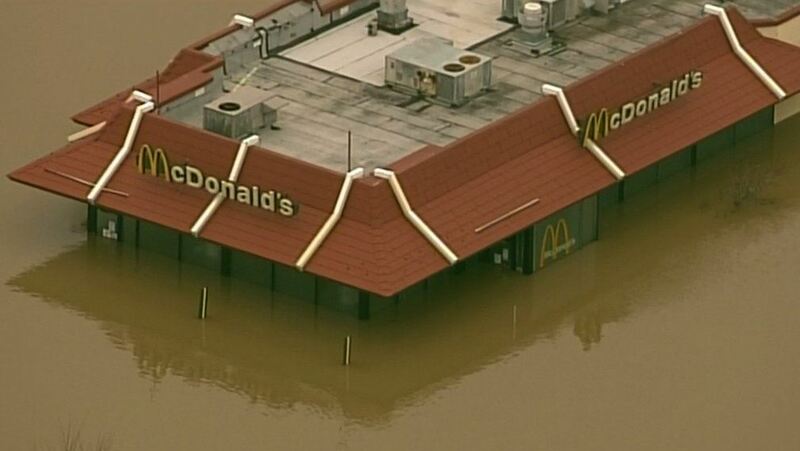 The floods have claimed at least 20 lives in Missouri and Illinois and inundated hundreds of homes and businesses. The floods follow a week-long wave of intense weather across the nation, including heavy rainfall, deadly tornadoes, and blizzard conditions. Since December 23, more than 40 people have died from weather-related events. In response to tornadoes and floods across the U.S., Direct Relief has sent 24 emergency shipments of medical aid totaling $414,845 to community health centers and clinics throughout Arkansas, Mississippi, Missouri, and Texas. Direct Relief’s response will continue to expand as the need for medical assistance increases. Severe Weather Across the U.S.